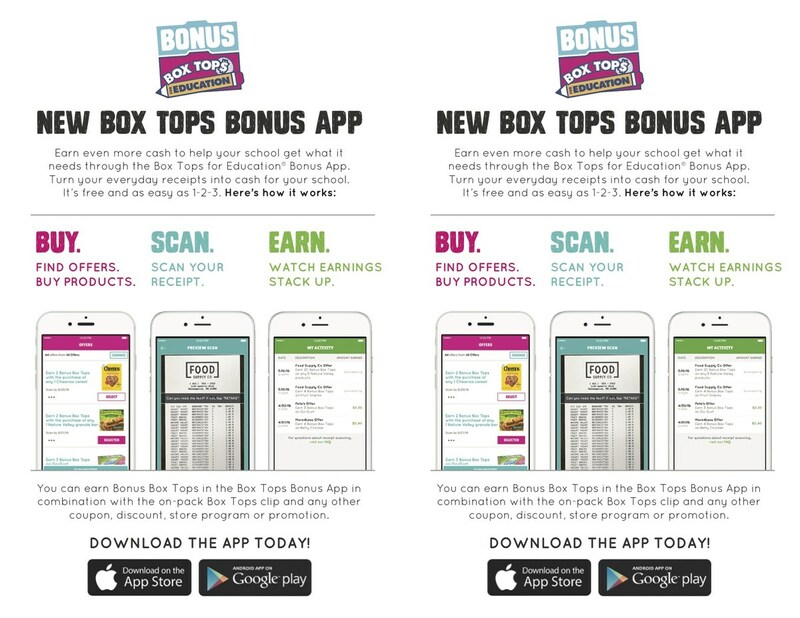 Save your box tops! Maker sure they have not expired. 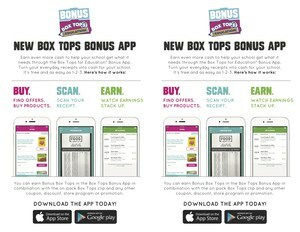 Place only 50 box tops per baggie (if possible). Turn them in to classroom teachers or the office to earn money for our school!